I'm about to share with you the number one key to having a fantastic weekend each and every weekend. Without fail. Really! But first...I want to share some things that are going to put this weekend over the top for me. 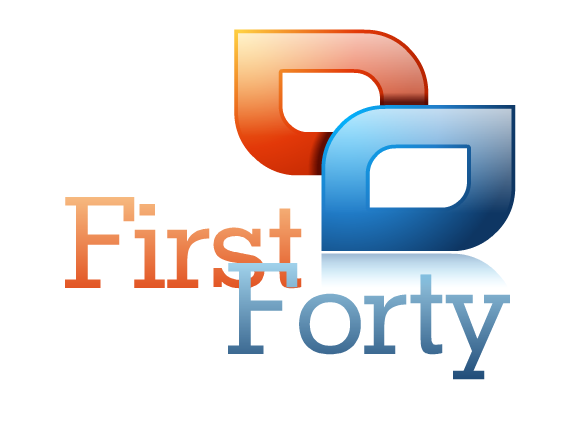 This weekend Celebration Church concludes our "First Forty." We have been on a 40 day fast plus much more (scripture memorization, intensified prayer, etc.) and we are ending it in a huge way -- kicking it off with one of our Prayer and Pancakes events. Then we have Evangelist Martha Tennison with us on Sunday. She's one of THE best preachers who have ever walked the face of the earth. If you have never heard her preach, click here. Two things are for sure, you will never be bored nor fall asleep when you sit in a service where Martha Tennison is preaching! I can't hardly wait for Sunday. On the heels of our sure-to-be-amazing-celebration with the church on Sunday, Larry and I will head to New Smyrna Beach to tag team preach on Sunday night. We'll be with our friends Rick & Cindy Lawless, lead pastors of The Well. Larry and I love to tag team together and this will be one great night for sure. 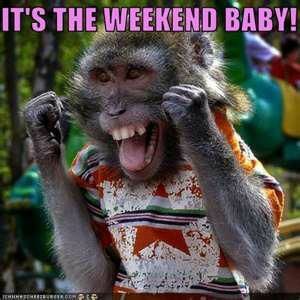 So, I know you're waiting to find out how you can have a great weekend. It's this simple: decide to have one and then follow through. Don't let anything deter you. In any circumstance, you have the ability to look for the gift, and learn. As you're doing so, enjoy whatever the goodness around you. If you see nothing you simply aren't looking hard enough. There have been days where situations were pressing down on me and I had more problems than usual. There are times the fire has been hot. Really hot. And in those moments there were times I simply said things like, "thank you, Lord for the nap I was able to have time for today" or "thank you for the sun coming out so I could bike ride" or "thank you that Larry pumped my bike tires without me asking him to" or "thank you for this bath that I just took without interruption" or "thank you for this Caribou coffee" or "thank you that my kids are healthy and serving God." It's gratefulness for every single thing in our lives that serves as the building blocks for great days, great weeks, great weekends, great months, great years...you get the picture. Happy weekend. Stop focusing on what you don't have and focus on what you do have. You will have a fantastic weekend if you simply do that.